We expose you to joint experiences and memories. You can get to know each other in a relaxing environment, be rewarded for excellent performance and also learn to strengthen your customer and partner relationships. 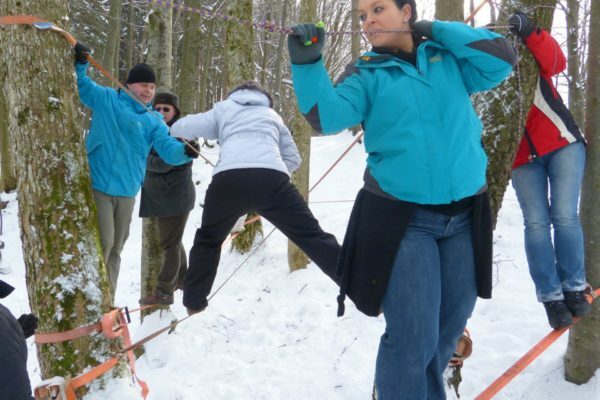 Our adventure programs offer experiences for everybody! 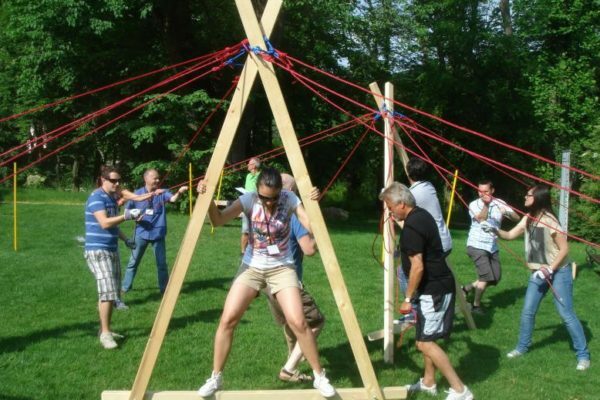 Our most popular challenge with a variety of activities within a range of sporty challenges & team- and mental-oriented games. Everybody will find his/her favorite game. This game offers up to 400 participants to compete simultaneously. 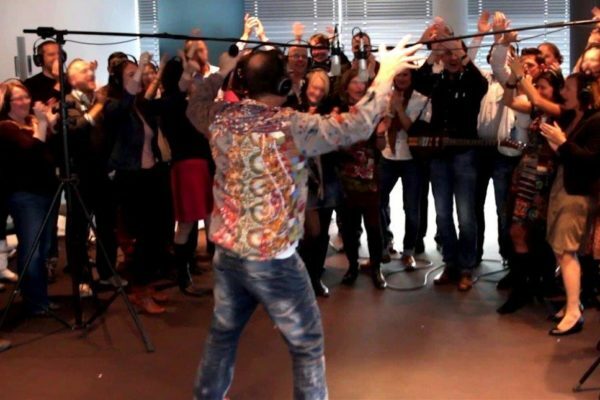 Inspired by the German TV-Programme featuring Stefan Raab, you will soon see the hidden skill of your employees! In different games the qualities of the managers and colleagues are put to the test based on knowledge, skill, endurance and, of course, luck. This table format offers the possibility for 4-6 persons per box to solve tricky tasks, crack the codes and have fun together. 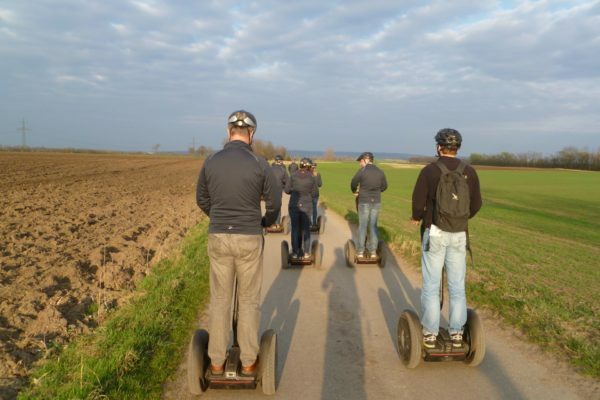 A great experience for any company event , loosening up at team meetings or as a team building exercise. 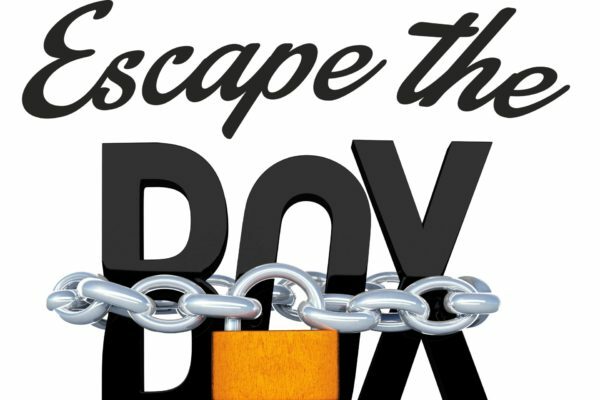 At this alternative of the game, employees do not beat the boss but have to win for their team. Feel the special driving experience of this mobility device. 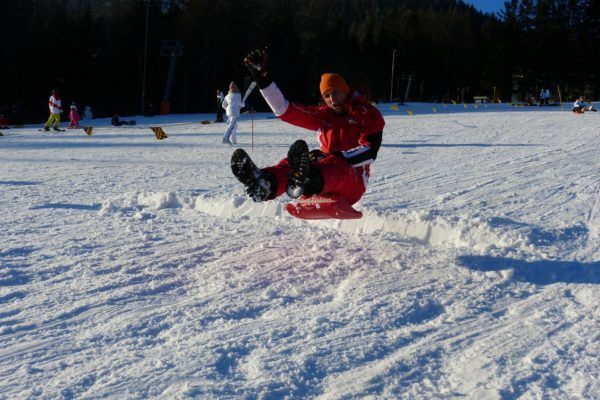 After just a few minutes of practice with our experienced instructors, you will be turning on the spot, reverse parking or even doing the slalom course with no problems at all. 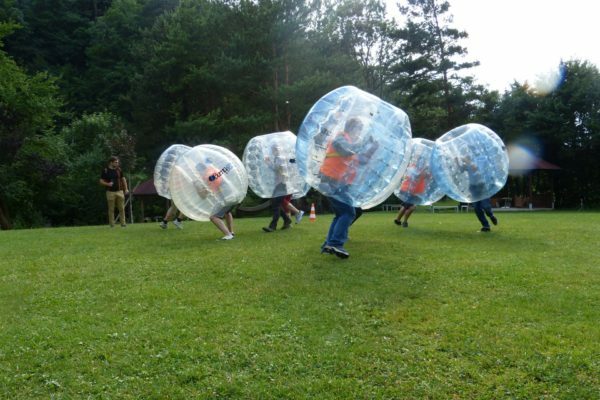 No matter whether you enjoy football or wrestling, bubble football guarantees unlimited fun. Bubble football is not only a game for football freaks but also for those who enjoy joint playful animation. Do you remember the board game from the 1980s? Today you have the possibility to experience an exciting hunt through the city. 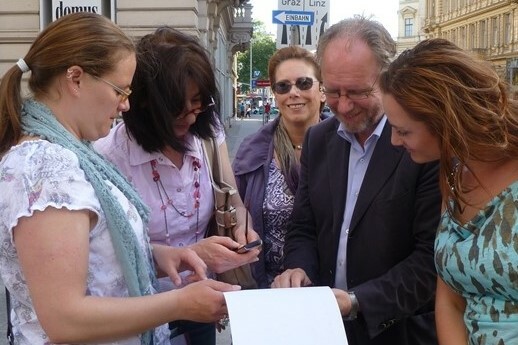 Are the clever hunters able to catch Mister X before he reaches the secret final venue (e.g. a cosy restaurant)? 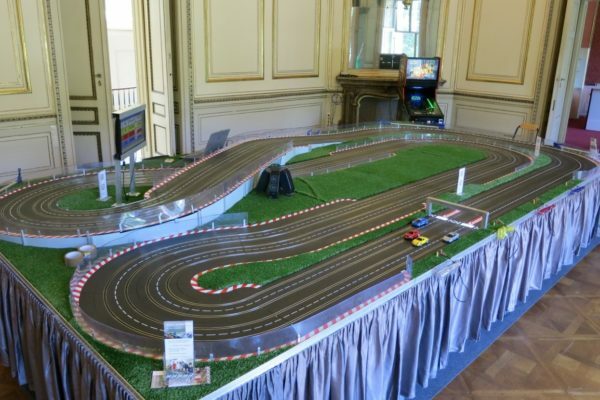 Our portable slotcar race course offers you the thrilling and fun atmosphere of a real F1-race track. The 18m or 24m long Carrera race course provides 4 or 6 players to leave their opponents behind. The slack lines are stretched just a meter above ground but already there, this exercise unfolds its full potential. 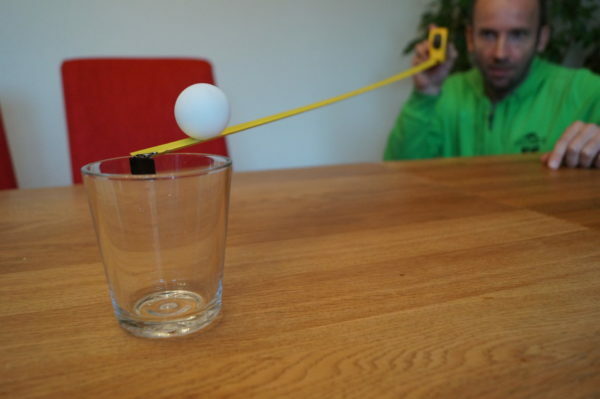 Especially your sporty colleagues will love this physically challenging task as you have to make the distances over the lines together! Best of Winter: from Zipflbob to the ice ball path and to classic sledge. With this exciting competition nobody will feel cold. 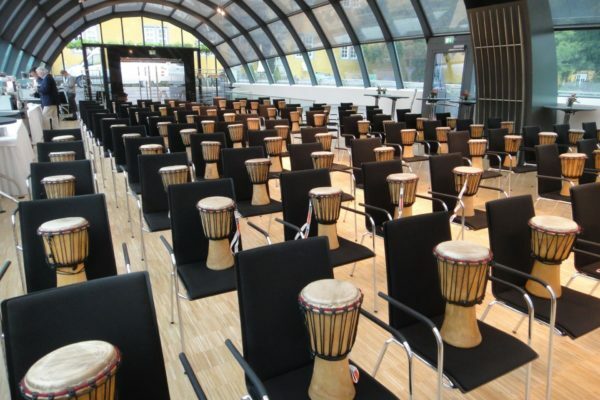 The ancient tradition of drumming will turn your group-event into a facinating, interactive show. The initial scepticism of whether it will work out or not, is part of the concept and increases the feeling of success for all participants. X-perience by music: 2 music professionals transform the location into a recording studio: with professional studio equipment we will produce together with the group/team “their own song”. The content will be tailormade for your company or event. Duration: approx. 90 minutes or longer; At the end of the creative session, you receive your song as mp3-download. 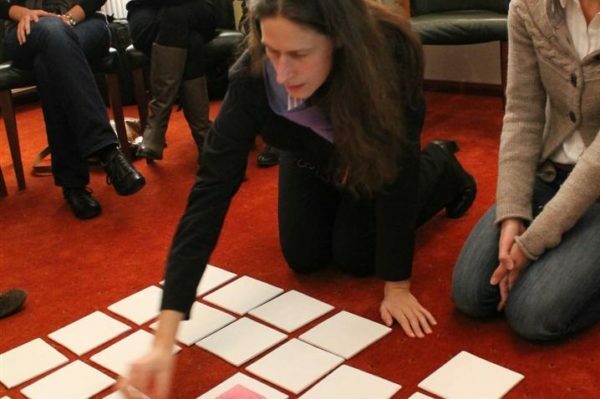 This fast moving, refreshing program for your team event offers a variety of short-term, creative games designed to vitalize and pep up the participants. Up to 4 teams can compete.